Looking for a fun Christmas activity with the kids? Have you ever wanted to make & decorate your own Gingerbread House for your Christmas display? Well now you can! The Larder is hosting a Funtastic Gingerbread House Workshop where you and your child can design and decorate your own Gingerbread House. This Christmas why not start your own family tradition and create your very own magical Gingerbread House . What better way to get into the holiday spirit than spending the afternoon creating and decorating a gingerbread house with your little elf. In this class, our Chef will be there to guide you through your construction and provide expert advice when it comes to putting the house together. 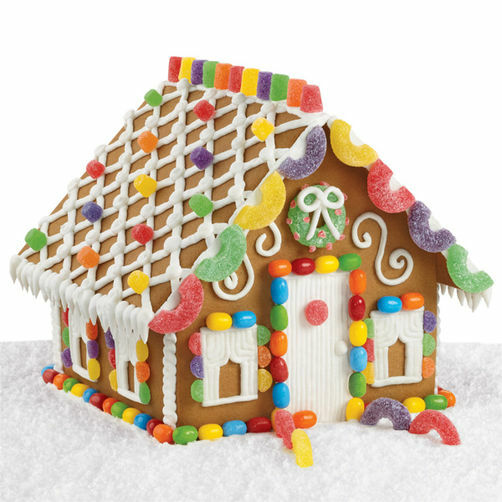 The Larder will provide all the freshly baked gingerbread pieces, for you to construct and decorate your own house, using Royal icing and a variety of different sweets (providing you don't eat them all first) to enhance your decoration.